Taipei City Mall Y27 Residence is located 10 to 15 minutes away from the Taipei Main Station. Taipei Main Station is key position to everywhere in Taipei , Its convenient If you want to go night markets, old temple, buying cheap clothes at Taipei city Mall or trying the local food. and It's very convenient to take MRT, Local Train and High Speed Railway. There are different sizes of rooms, from private room to dorm to meet the guests' needs no matter you will travel solo or with group of friends. The hot water, free Wi-Fi and other facilities are provided in the hostel. 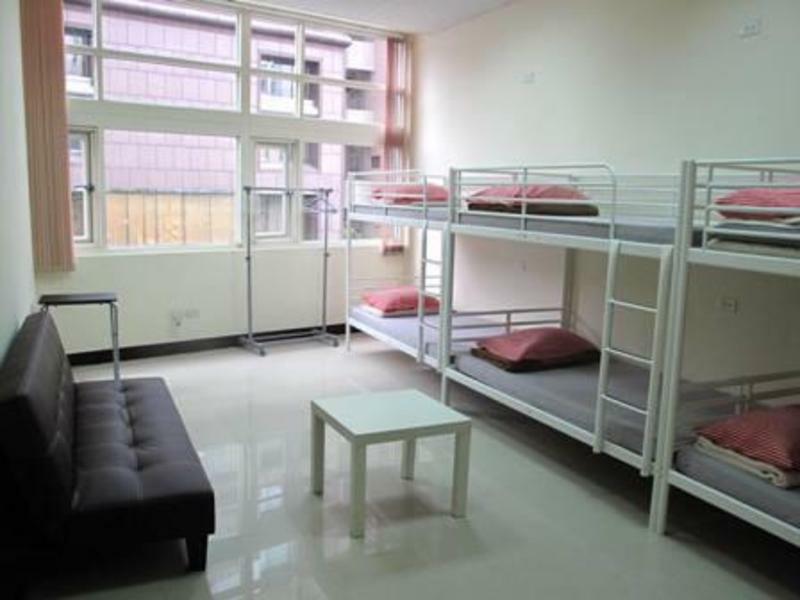 It will be an ideal choice of accommodation for a clean and economic place during your trip in Taipei. Taipei Main Station exit M1 or M2, down stairs , walk to Taipei City Mall (There are exit Y3 to Y27), walking straightly about 10 to 15 minutes, out of Exit Y27, you will see a pharmacy called ''xin yi'' (杏一)with the green color, go up stairs ,to the second floor , you will see the Ezstay Taipei 3 beimen Y27 Residence.